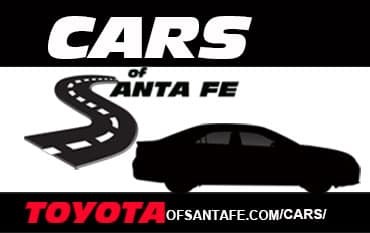 New, Used, Certified: Sedans; Coupes; Hatchbacks. 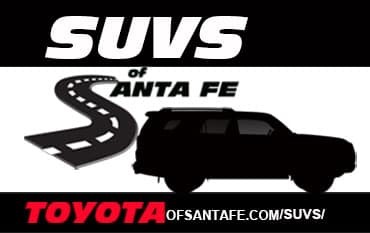 New, Used, Certified: SUVS; Vans; Mini-Vans. 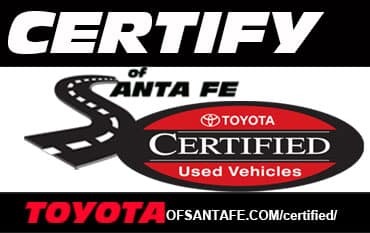 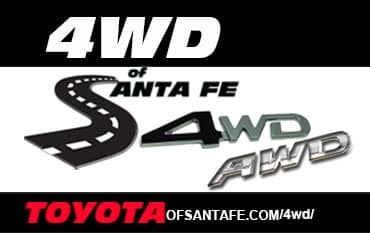 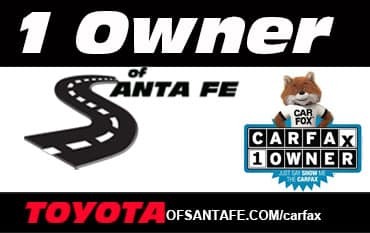 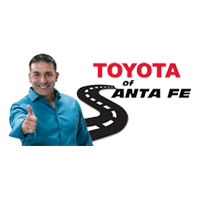 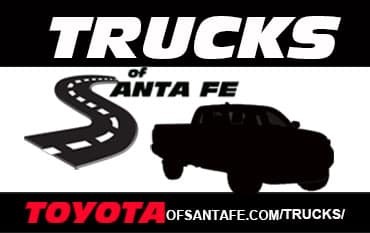 Certified Toyota & Santa Fe Inventory.